The most successful we will ever be is when we are fulfilling the assignment of God for our lives. 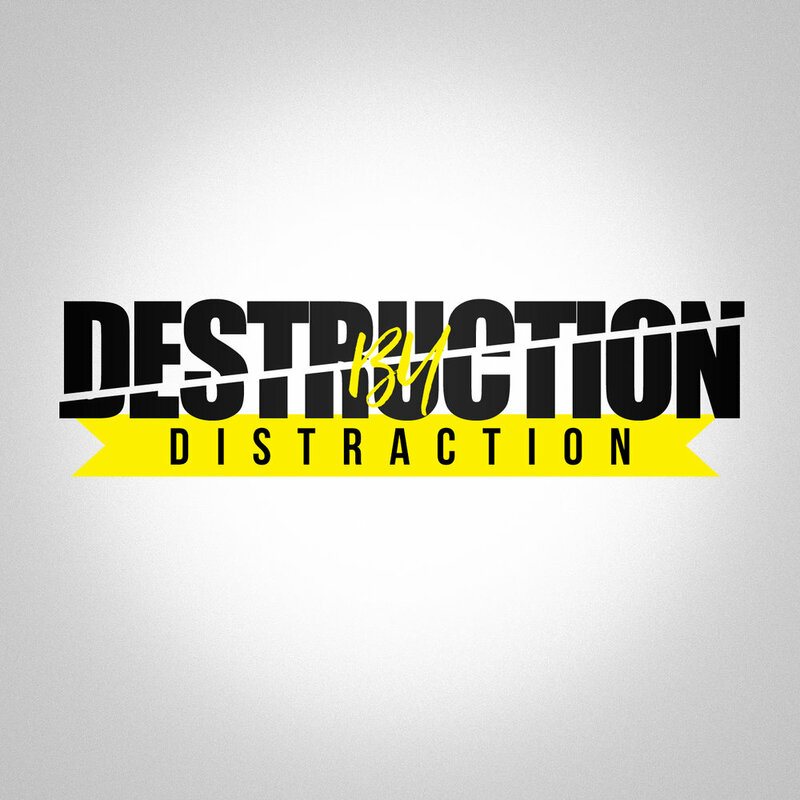 In this powerful message, Pastor Caleb Grant uses the story of Samson to teach the destructive effects of distraction in the life of a believer. When distracted, Samson was heedless and immature - but when focused on his assignment, he operated at his fullest potential. So can you!